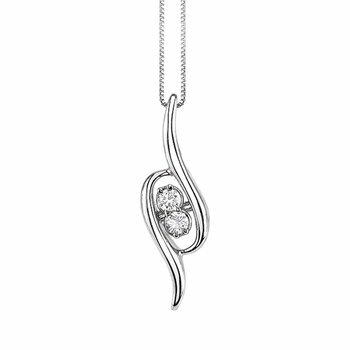 This 1/2 carat solitaire diamond necklace in a martini setting makes it appear as though it's almost floating. 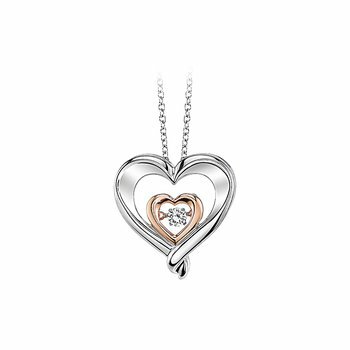 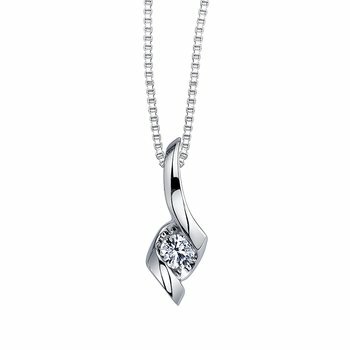 A lovely contrast with the 14K white gold chain. 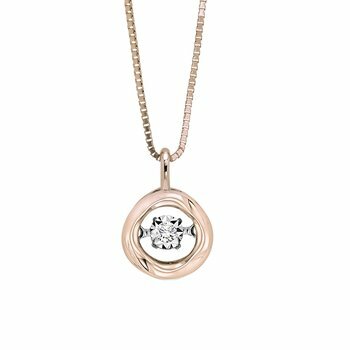 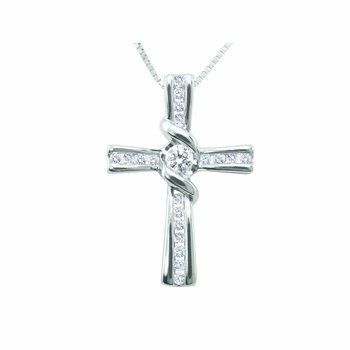 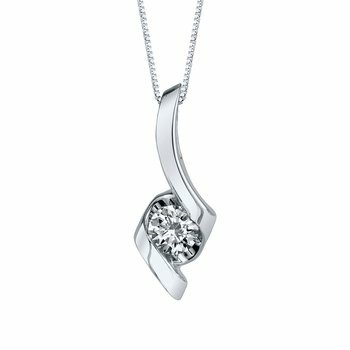 14K WG 1/2ct Martini Set Pendant Solitaire; 1 - 1/2ct Rd (G-H/I1) ( F-dwt=2.2) Includes 14K WG 18" Box Chain.